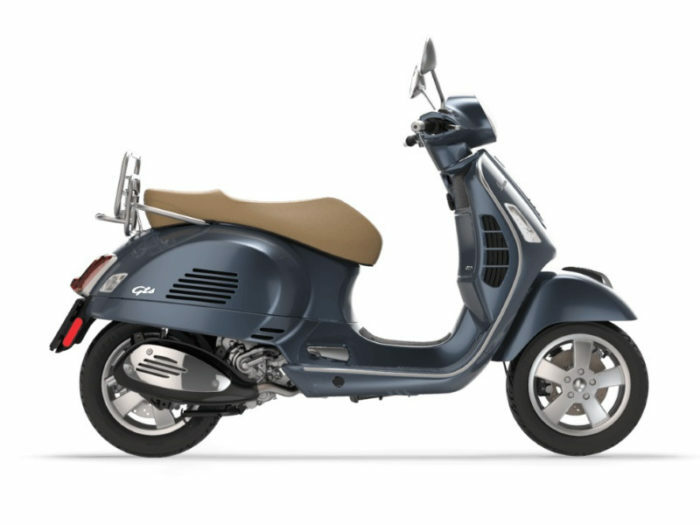 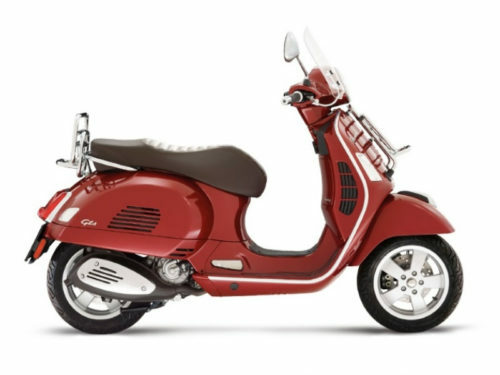 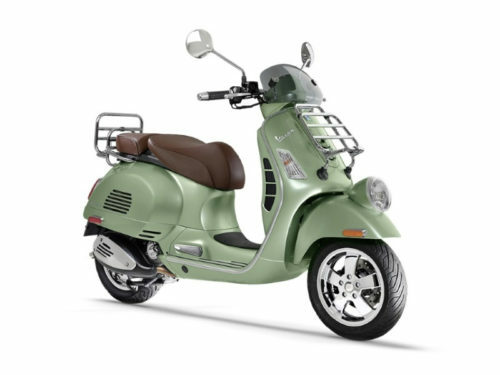 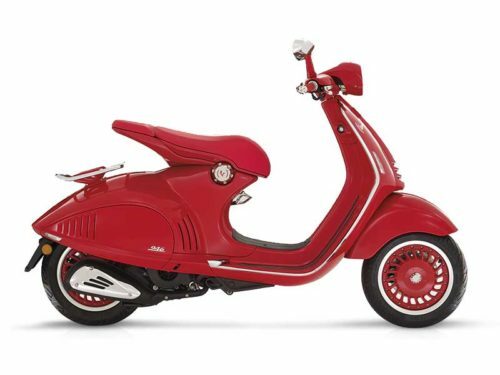 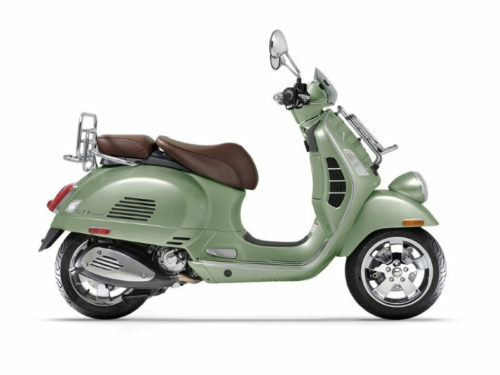 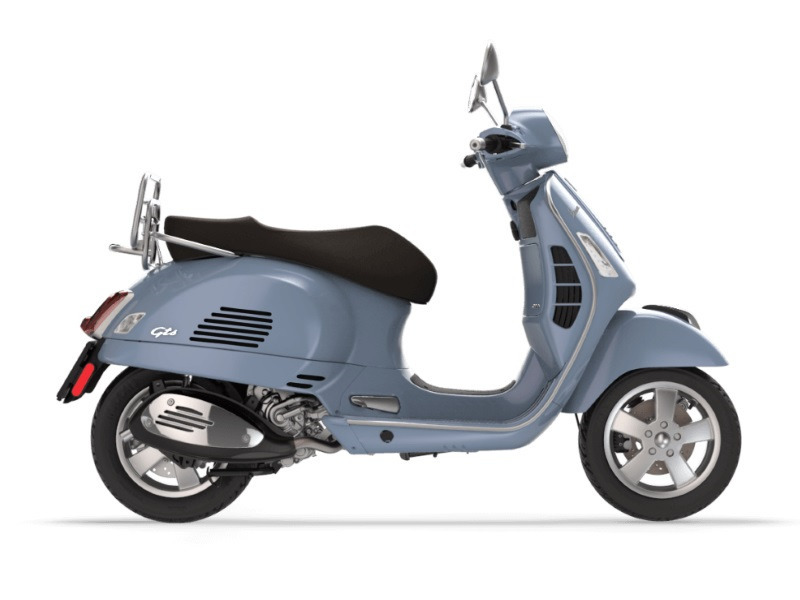 Maximum power and elegance: the Vespa GTS has no equal on the market. 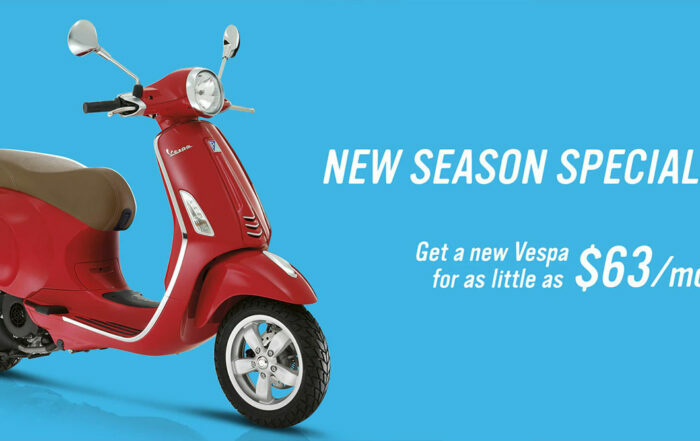 The 300cc engine (the most powerful in the entire Vespa range) is combined with a front and rear disk braking system with ABS and ASR traction control for absolute rider safety. 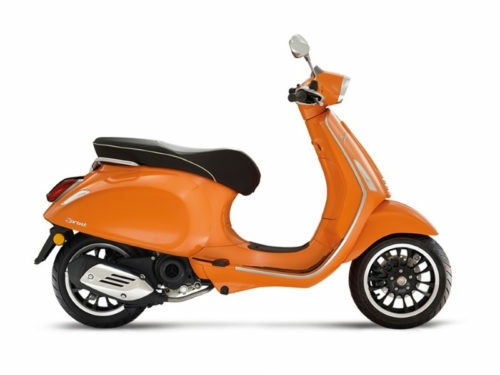 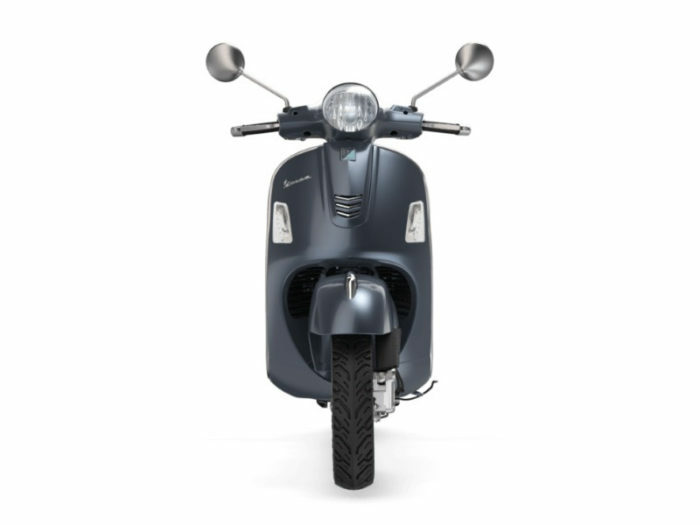 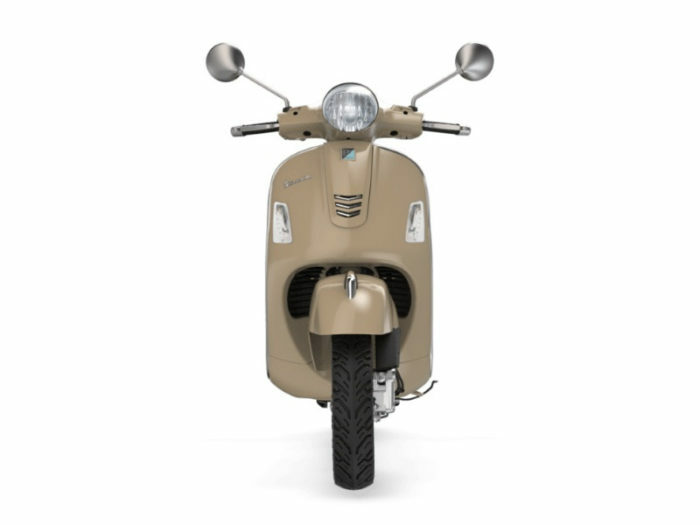 The scooter?s exuberance is softened by smart lines, a sophisticated range of colors, and advanced style solutions: daytime running lights, new front cowl, seat, rear light, and analog and digital instrument panel, with a USB port.